ZeniMax have awarded Kelly RAC a significant fit out contract. 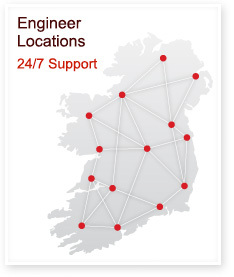 ZeniMax in Ireland operate from Galway City – the European Customer Support Center for their online studio. We expect to complete the project by June 2012.